ERA TEST - IVF Czech Republic s.r.o. Endometrial receptivity is the state at which the endometrium is ready for embryo implantation to take place. This occurs around days 19-21 in each menstrual cycle of a fertile woman. 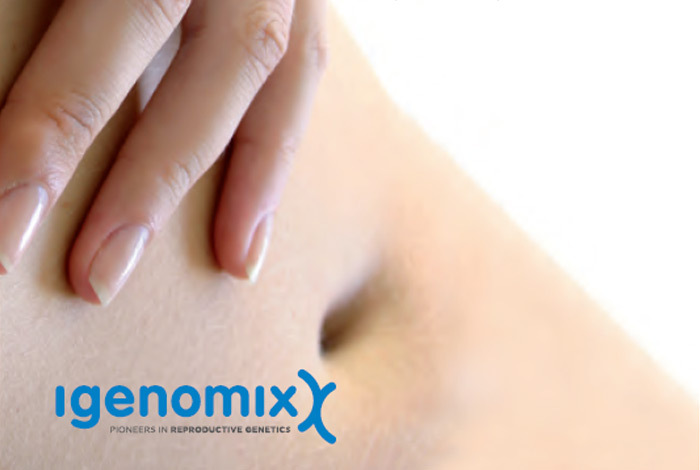 This molecular diagnostic tool is used to analyze the expression levels of 238 genes related to the status of endometrial receptivity.This analysis allows the implantation window to be located, enabling personalized embryo transfer, to be performed based on these individual results. The ERA test should be performed in an HRT or a natural cycle. The receptivity diagnosis is valid just for the type of cycle in which the test is performed. Therefore, the embryo transfer must be done in the same kind of cycle in which a receptive result is obtained.